...Better than being at the game! The sports bars in London fuel the city's love affair with sports. This goes well beyond English and European Football, although you will find that 99% of pubs will play football of some description. 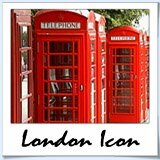 London is a metropolis chock full of people from all around the world that need their sporting fix. 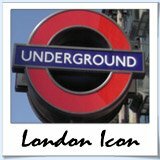 Great news for sports fans, you name it, London's got it. 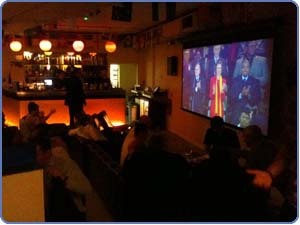 So if there is a big game on, just relax, it will be shown in a London bar somewhere, you just need to find it! Insider Tip: For big games you've got 3 options, 1. Book a table, 2. Go early or 3. Be prepared to be standing in the back with the bar a mission to get to. The Walkabout has become synonymous with the world of sporting events from Rugby, Cricket, NFL, NBA, Golf, Tennis etc etc etc... 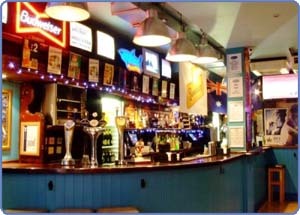 Originally an Aussie haunt, many of the bars that have sprung up all over the UK are favourites of locals and visitors from all over the world. Check out the website for your closest venue and the latest info on whats playing. 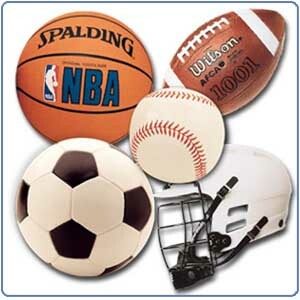 Sports Bar & Grill is passionate about sport. 16 (52 inch) state of the art HD screens line the walls of this place - you'll feel like you are in the game the action is that clear and close! The bar offers a wide selection of wines, beers and spirits while the restaurant is open for breakfast, lunch and dinner. This place has been such a hit, there's another two of them adding to the ever growing number of sports bars in London! 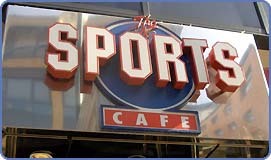 The Sports Cafe has a reputation for showing the widest range of sports events. There's loads of big screens all over the place so you'll always have a good view of the action. Some say this place is half hooters, half ESPN - you choose the half you like the most! After the sport and food is done the dancing and partying goes on into the early hours. Jetlag bar is a hip and trendy local bar with a global feel. The food and drinks menu is influenced by flavours from around the world from the unique cocktails and premium beers to the delicious international street food. The Cinema Lounge is a sports fans dream and all the top class matches are played. Get in early and bag the best seat in the house. Apart from being on of the great sports bars in London, Belushis is a great dining and drinking experience. The food and drinks menu are inspired by international specialities. The bar is upbeat and a vibrant exciting place to watch sport. There's always a mixed crowd from regulars, to suits to girls having a drink defore hitting the clubs. What more could you want from a sports bar? Sport, drinks, great food AND rock'n'roll! 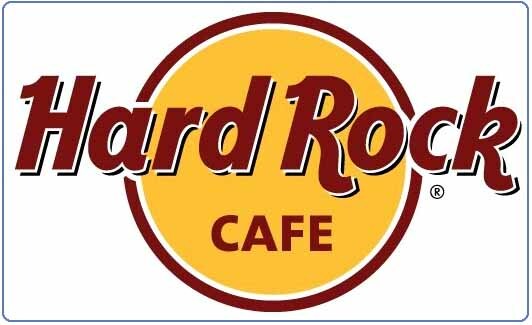 That's what you'll get at the Hard Rock Cafe. The bar is stocked with plenty of international beers, wines and spirits. All the big games will be showing and the service if friendly and efficient. This is the best of the Canadian's sports bars in London. 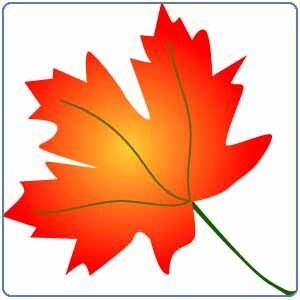 The Maple Leaf is to the Canadians what the Walkie is to the Aussies. Home away from home. There's replays of all the big ice hockey games as well as other sport playing on multiple screens. Come down and join in the fun with the London Canadians!